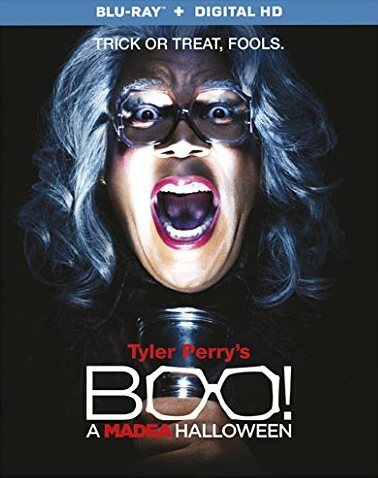 From the Stage play - This video of Tyler Perry's "A Madea Christmas " was recorded in front of a live audience in Atlanta, GA. 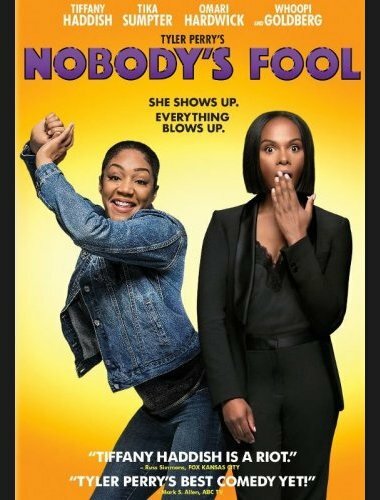 When a wealthy family meets for Christmas at their posh Cape Cod estate, family arguments and secrets cause quite a stir. 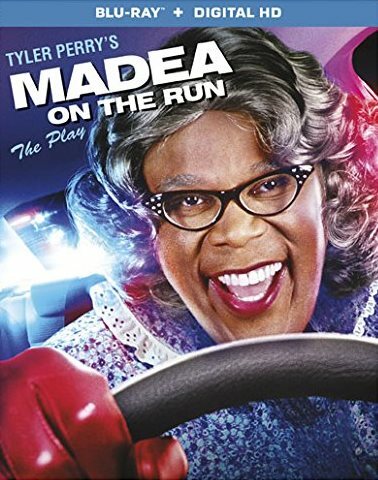 It will take the almighty Madea to save this Christmas and make it into a foot-stomping good time. 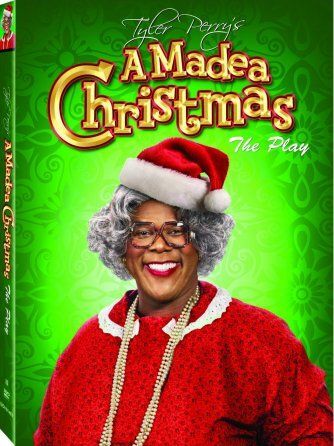 Filled with great music and enough laughs to fill your holiday season with joy, A MADEA CHRISTMAS is a must-see.